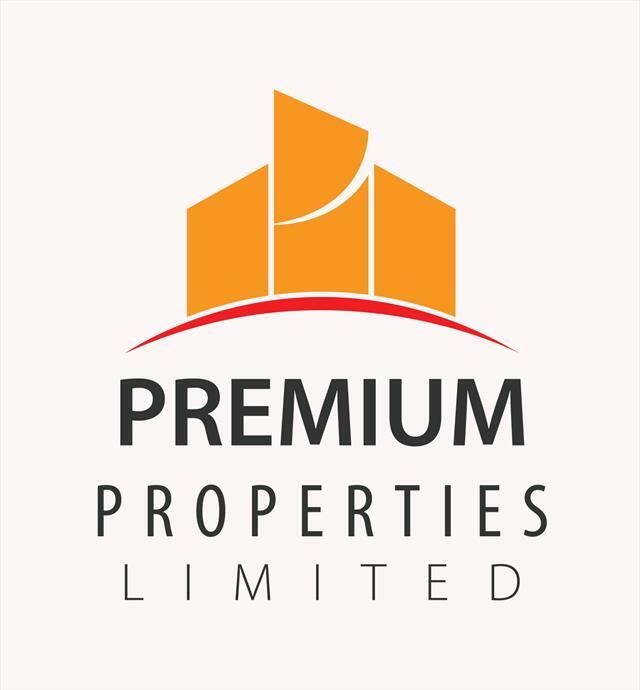 We are a boutique real estate development company with a vision to improve the quality of life of the average working class Ugandan by providing diverse, modern and yet affordable and quality real estate investment and housing solutions. 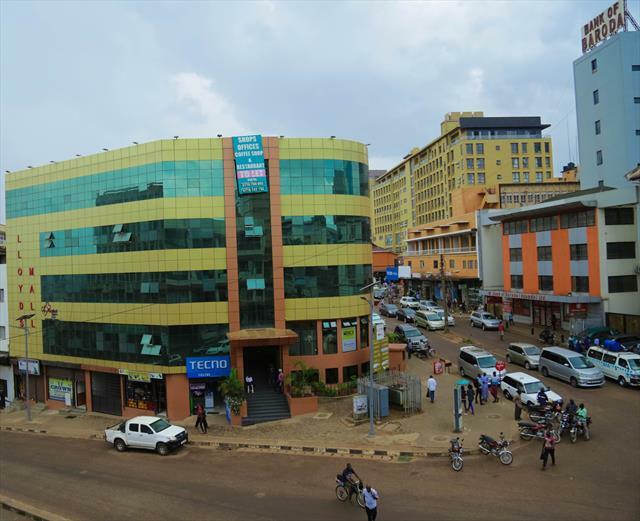 We currently procure greenfield sites in budding neighborhoods within 30km of the Kampala city center and develop these into estates that are suitable for investment as well as residential purposes. 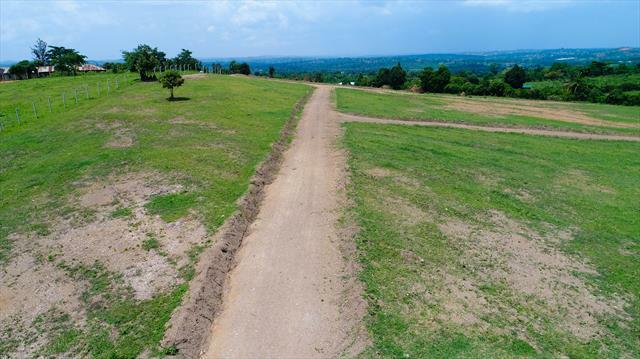 These plots offer the first step in realization of our clients’ real estate investment and home ownership dreams. We strive to add value to our customers and therefore ensure that all our investments do not compromise on location, access and sustainability.